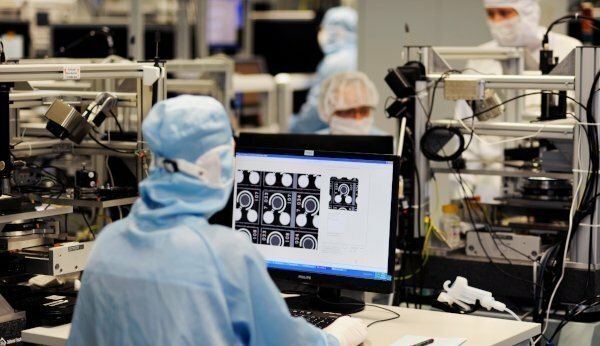 High-tech company TRUMPF completed the acquisition of the photonics business from Philips, which it had announced in December 2018. The acquisition will establish a new business division called TRUMPF Photonic Components, which is headed up by Lutz Aschke and Joseph Pankert. 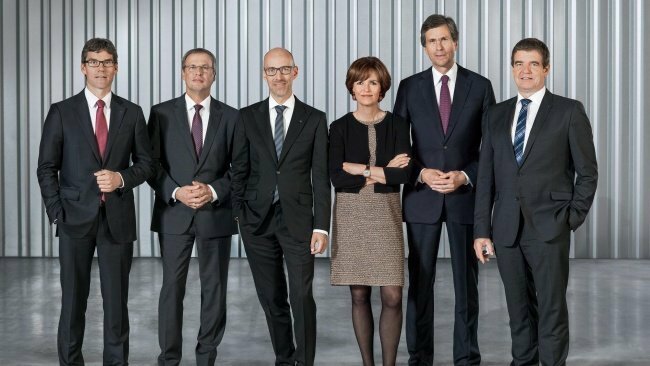 Lutz Aschke has been CFO of Laser Technology at the TRUMPF Group since 2016, while Joseph Pankert has been General Manager of Philips Photonics since 2009. 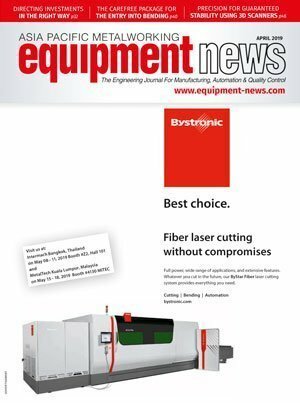 The Trumpf Group was able to significantly increase sales, orders received, and profits in the 2017/18 fiscal year that ended in June 30, 2018. Sales rose by 14.6 percent to 3.57 billion euros from 3.11 billion euros in fiscal year 2016/17. 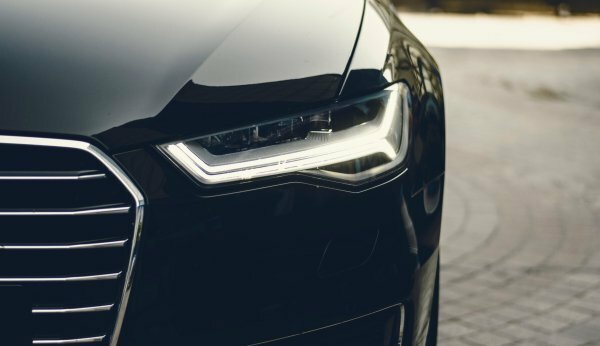 Frankfurt, Germany: Over the next five years, carmaker Volkswagen Group plans to invest more than 34 billion euros (US$40.31 billion) in order to develop electric and hybrid cars, as well as self-driving cars, new mobility services such as car-sharing, and digitalisation.